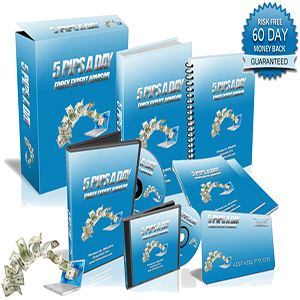 Here you will find reviews of the best forex brokers that I have researched and tested. 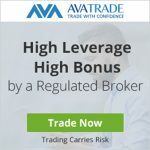 In each forex broker review I include trading account types, trading platforms, deposit & withdrawal methods, minimum deposit, broker bonuses, liquidity providers, broker regulation, summary and an overall rating. 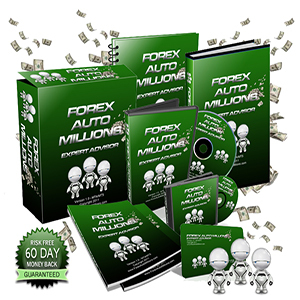 I will only review forex brokers that I would consider trading with my own trading account. In each forex broker review I remain impartial and give you my honest opinion, only you can decide which is the best forex broker for you. You can view a comparison of all the forex brokers I have reviewed on the best forex brokers page. 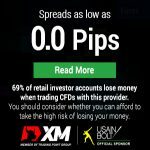 I prefer to use a reputable and proven forex broker as the broker conditions such as slippage, spreads and commission, can all affect trading performance. I also like to make sure that my funds are safe with the chosen forex broker in the case something should go wrong. What is a Forex Broker? For those new to forex trading, a forex broker is a company that provides you with a forex trading account and forex trading platform that allows you to trade the forex market by yourself. A retail trader can open a forex broker trading account and can even open a demo trading account to practice trading forex with a forex broker before depositing into a real account. This is recommended as it allows a trader to become familiar with the trading platform and how trading forex on a forex broker works. 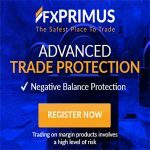 Once they feel comfortable trading on a demo trading account for a sustained amount of time, they can then switch to a real trading account, with most forex brokers requiring a minimum deposit of around $100 or even less. 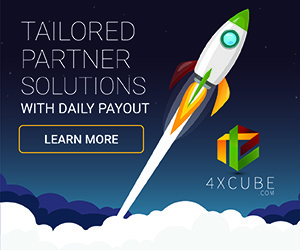 The most popular forex trading platform is MetaTrader 4 and nearly all forex brokers offer mt4 completely free of charge. 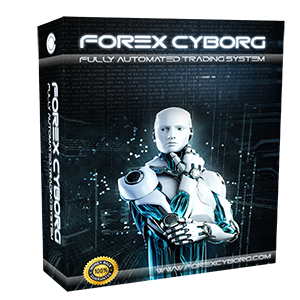 Most forex robots have been developed to run on the mt4 trading platform. It is important to choose the best forex broker that matches your requirements. I am always looking for new forex brokers to review and welcome forex broker review requests. Please contact me if you would like me to add a specific forex broker review.